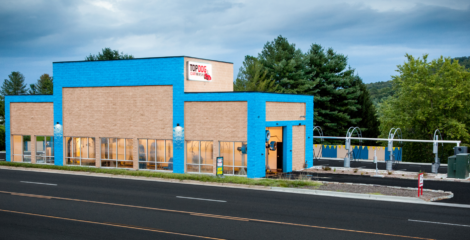 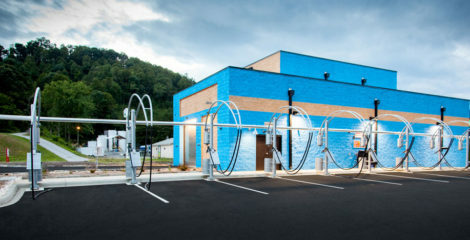 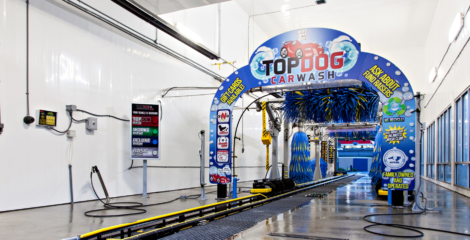 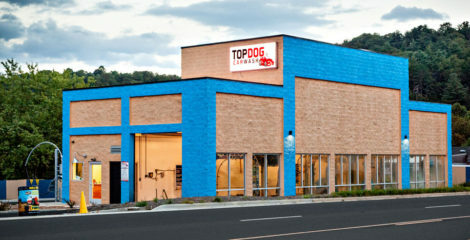 Top Dog Car-Wash is located on Leicester Highway in Asheville, NC. 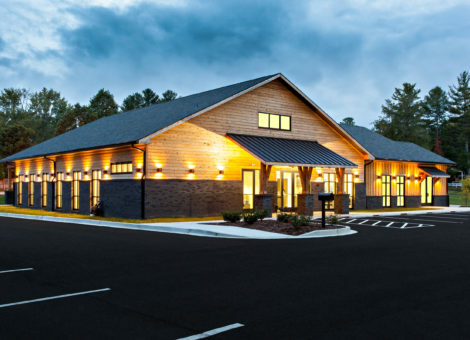 With a total project cost of 1.2M this job was completed by Cooper Construction in April of 2016. 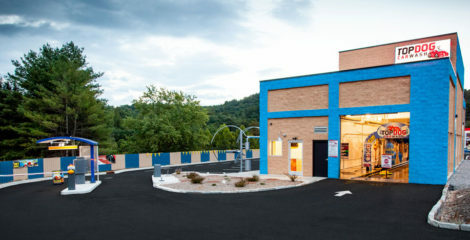 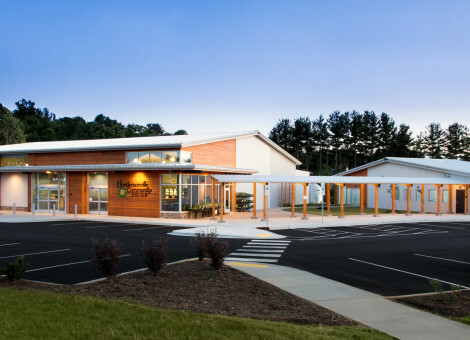 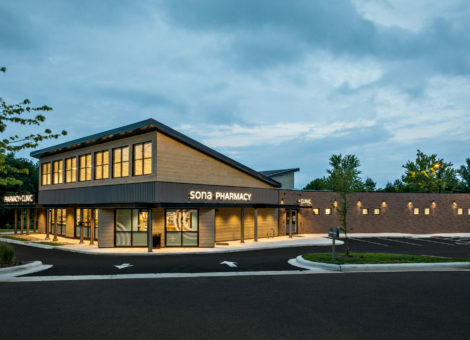 In addition to the building of the actual structure, the team at Cooper installed a storm-water system, a multi-tank recycle & reclaim water system, an oil & water separator and a vacuum system. 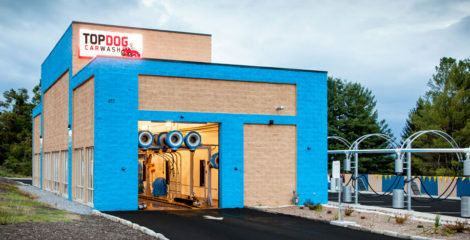 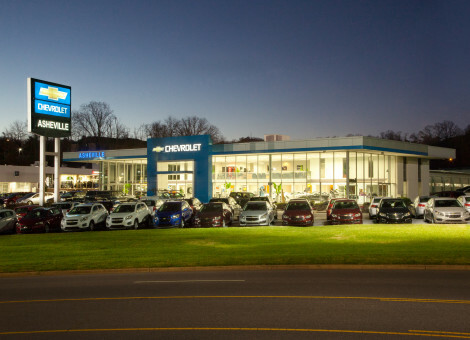 The project management team worked to coordinate the buildout alongside the installations of the Car-Wash equipment, conveyor belt & below slab rough-in.